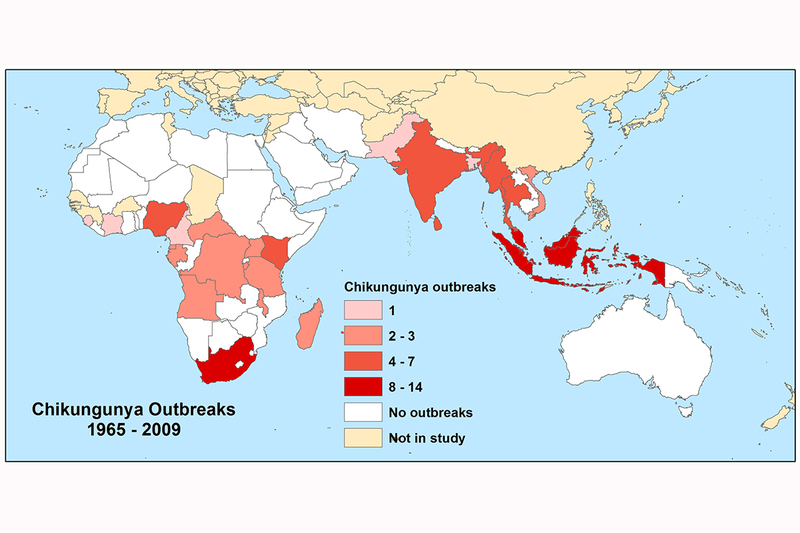 CHAMPAIGN, Ill. — In one of the largest studies of its kind, researchers analyzed chikungunya and dengue outbreak data from 76 countries over a period of 50 years, focusing on regions across the Indian Ocean that are hard hit by these and other mosquito-borne infectious diseases. 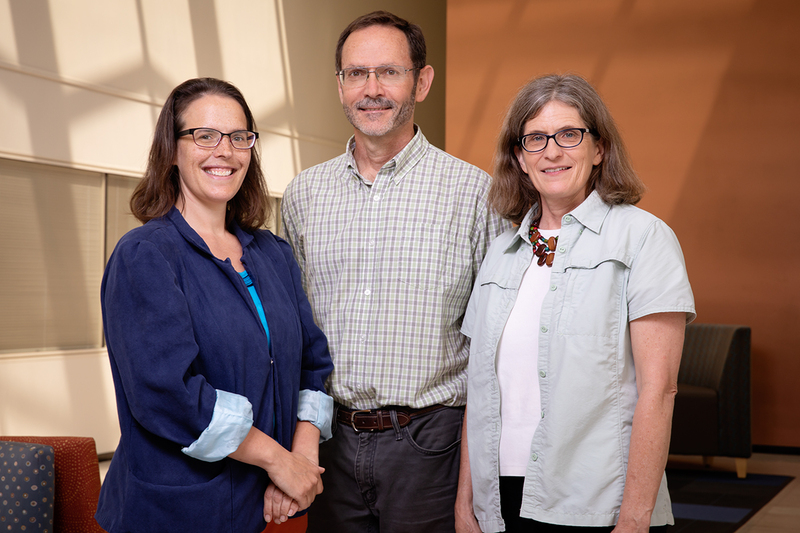 “As a geographer, I was glad to see that the first law of geography held true, which is that things that are near each other tend to be more alike,” said University of Illinois pathobiology professor Marilyn O’Hara Ruiz, who led the research with pathobiology professor Rebecca Lee Smith and former postdoctoral research associate Gianluigi Rossi. To reach Marilyn O’Hara Ruiz, call 217-265-5115; email moruiz@illinois.edu. To reach Rebecca Lee Smith, email rlsdvm@illinois.edu. 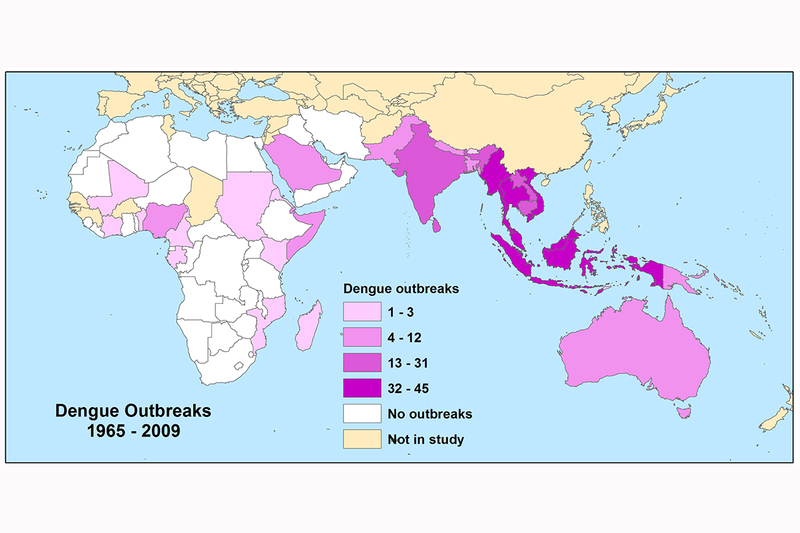 The paper “The spread of mosquito-borne viruses in modern times: A spatio-temporal analysis of dengue and chikungunya” is available online and from the U. of I. News Bureau.